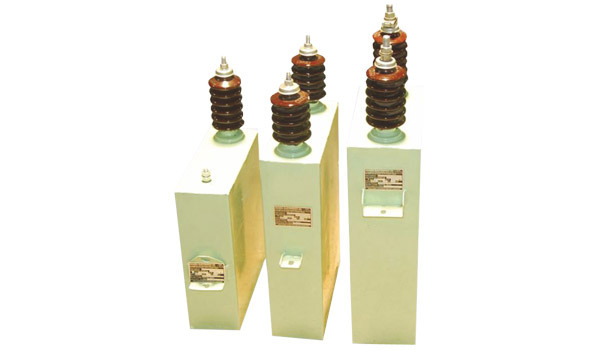 HT capacitors are manufactured from high quality BOPP film as dielectric and high purity AL foil as electrode. Capacitor consist no. of element in series / parallel with / without fuses. Elements are made with 'Edge folding, extended foil design and firm edge soldering' to improves its life. Impregnation with NPCB oil will help to work capacitor under normal condition without excess heating for indoor / outdoor applications. Complete capacitor bank with suitable associated equipments on request.